We are a San Diego Board Company located in Pacific Beach. We make boarding fun! Our boards are wider and thicker than traditional paddle boards, offering maximum stability and flotation. They are designed with a shorter length making them more maneuverable on flat water and in the surf. This makes them perfect for all levels. Our boards are designed with a retro look to give you that classic Southern California feel. The Seeker is a quick responsive board, perfect for anyone looking to improve their skill level. It handles nicely in 3-4 ft surf or while cruising around the bay. The retro green rails and wood deck give this board a laid back SoCal feel. Great for the kids to paddle on and have a great time out on the water. Perfect mid-range board. 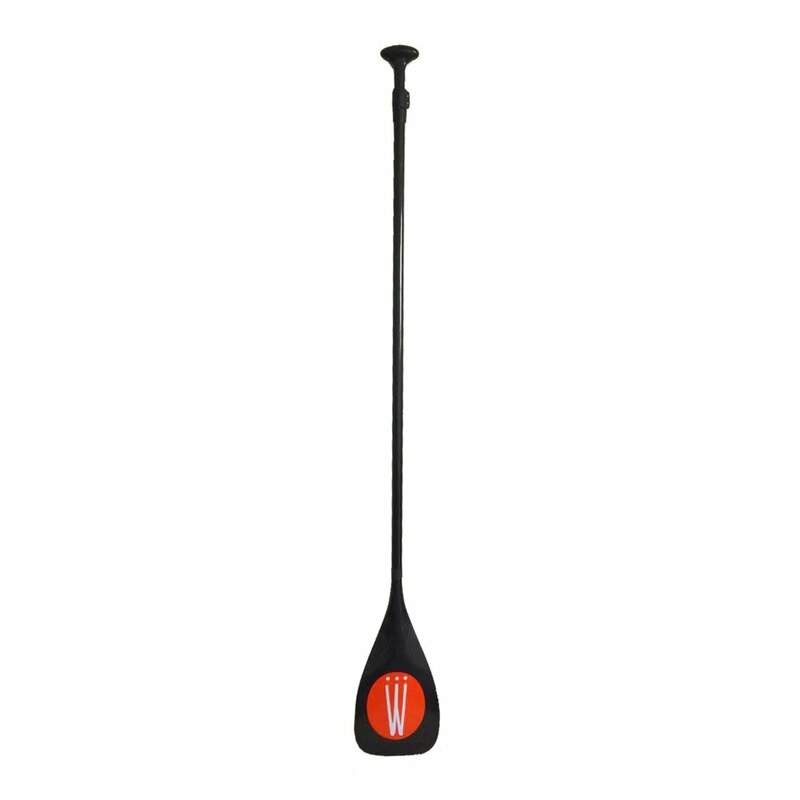 Great for paddling with the dog or the little ones. The red rails against the wood deck give this board that classic, clean look. Has plenty of rocker to handle 3-4 ft waves and then take an evening paddle around the bay to end the day. Great for anyone looking to downsize to a more versatile board. Perfect for the endless summer adventurer. Comes in orange with a wood deck to give you that overall summer vibe. This board is perfect for cruising around the bay as well as hitting the surf. This wider, thicker board allows you to ease into the surf, dropping in with confidence. It has maximum stability and flotation. An awesome board for everyone to enjoy. The Drifter is the perfect family board. 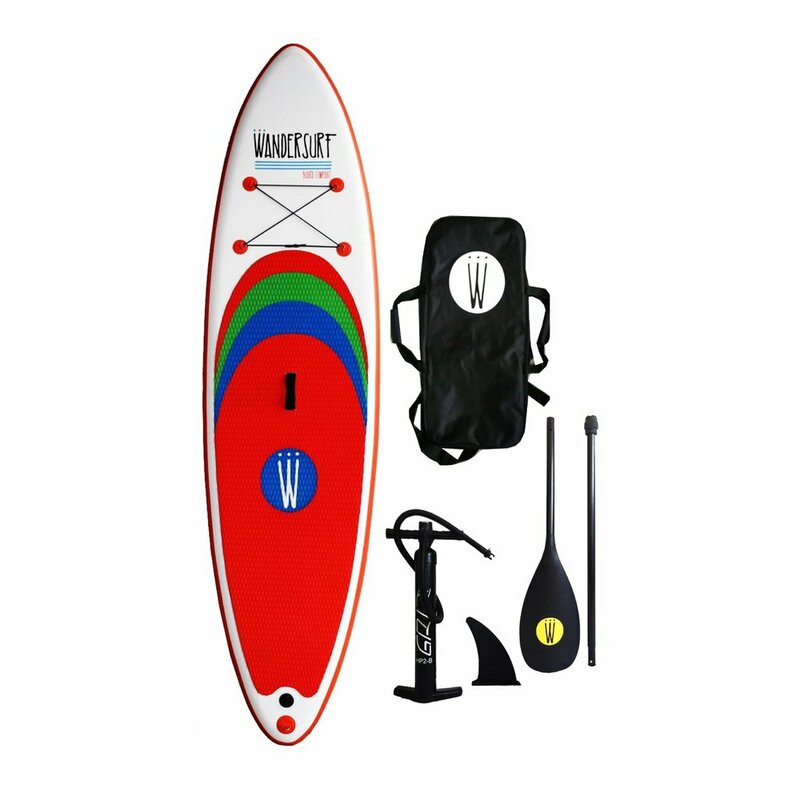 A great board to take with you while exploring lakes, rivers, or even the bay. Light weight, durable, and easy to tote. Get yours today. 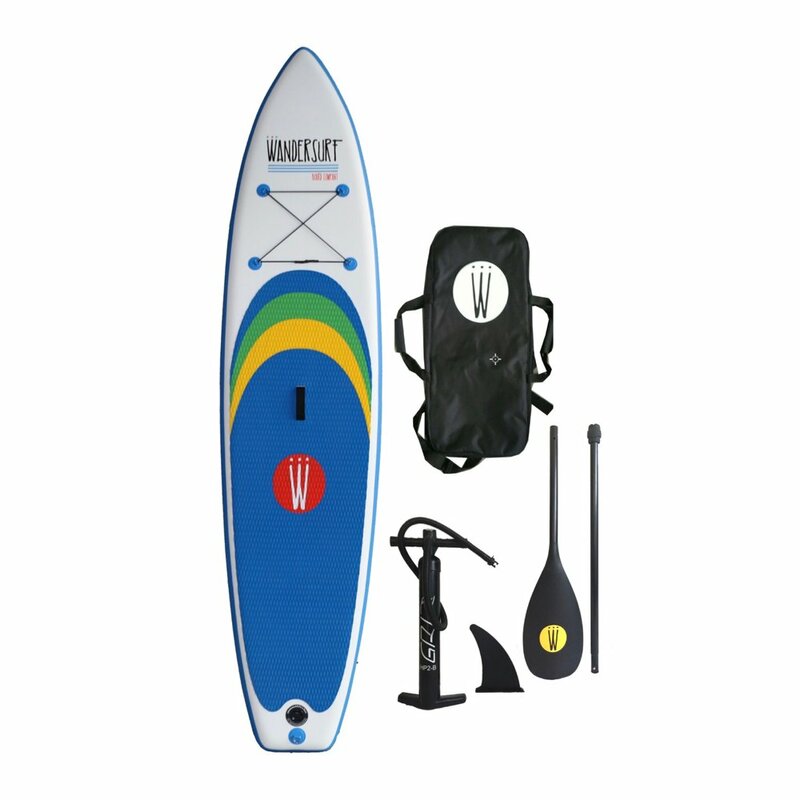 The Wayfarer is a great board to take with you while exploring lakes, rivers, or even the bay. Light weight, durable, and easy to tote. Get one today.